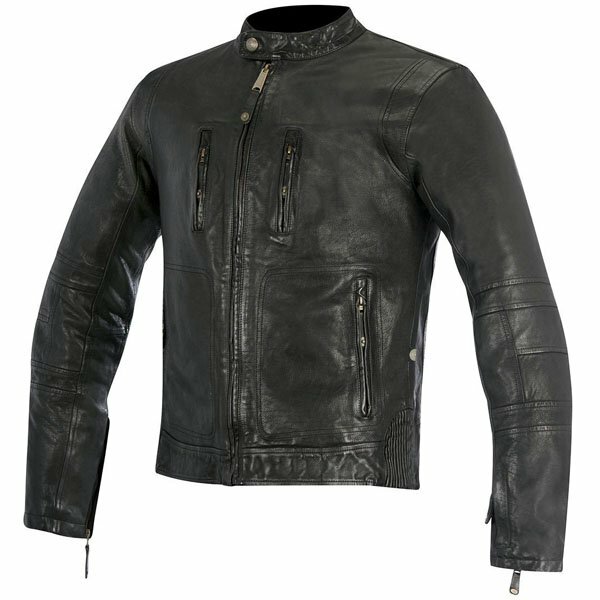 Search with Shop4 Biker, the UK's motorcycle clothing and parts product search and price comparison website to find the best prices for your motorcycle jackets, boots, gloves, pants, helmets, parts, tools and more from leading online biker shops in the UK and Europe. 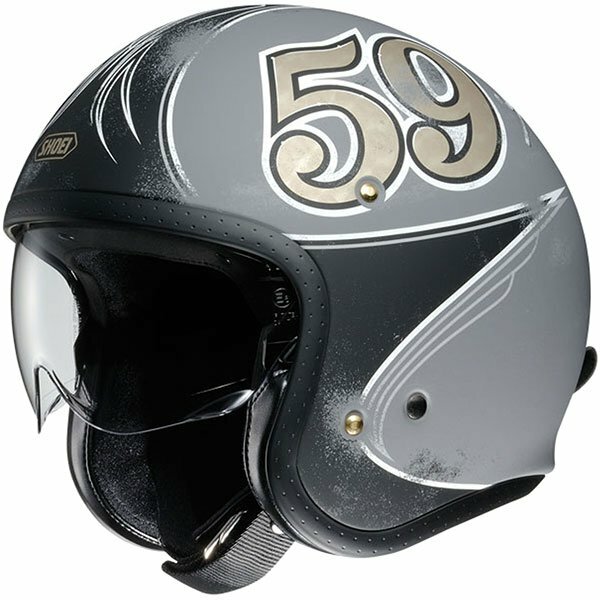 From open face to system helmets, there's a wide range of motorcycle helmets available on the market to suit the individual rider in a variety of designs from plain, solid colour to wacky and vibrant. Love motorcycle racing? Then why not pick up a race replica helmet of your favourite rider. Going touring? Then a flip-front, system helmet will be ideal for those long journeys. Into motocross? There's helmets for you too! With D-buckle fasters and clip locks, there's many factors to take into consideration when purchasing a helmet, not just the appearance. 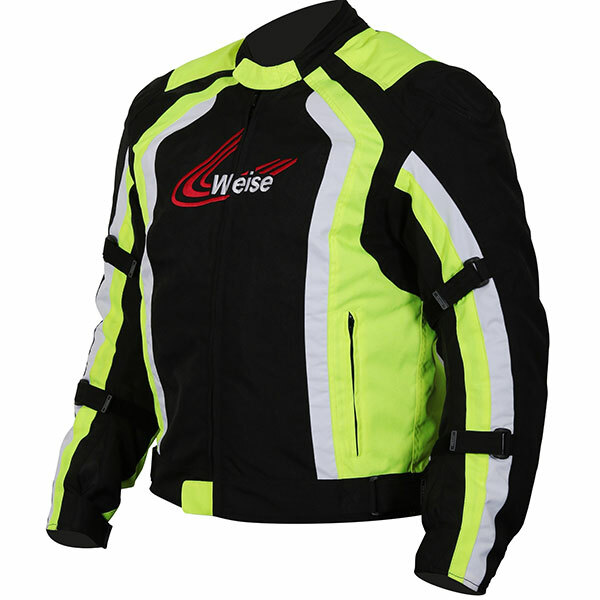 Wearing the right clothing is an important part of riding a motorcycle safely. 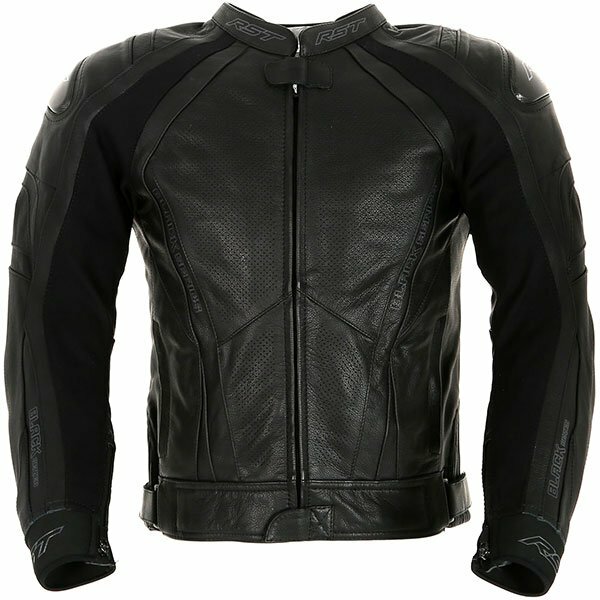 You want your motorcycle jacket to protect you from road rash abrasion in the event of a spill whilst also keeping you warm and dry during your travels. From leather jackets to textile jackets, there's something for everyone whether you use your bike to commute, tour or for leisure. And just because a jacket is practical, it doesn't mean it can't look good either! 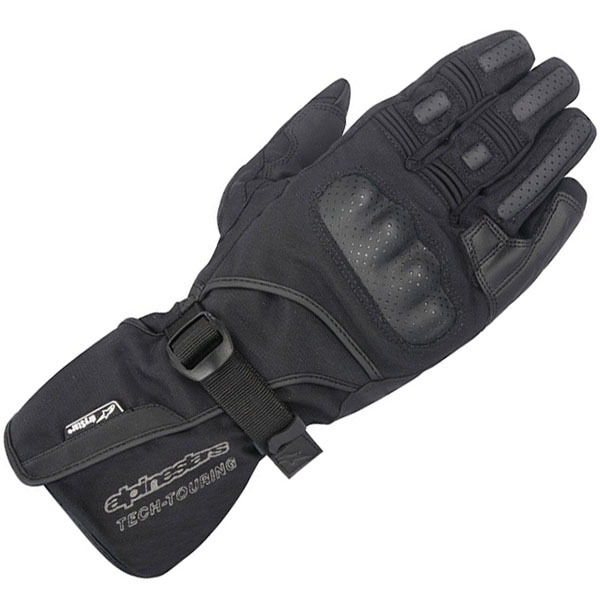 There's nothing worse than your fingers dropping off in the cold chill so a good pair of motorcycle gloves are another key accessory you'll need when riding your bike. 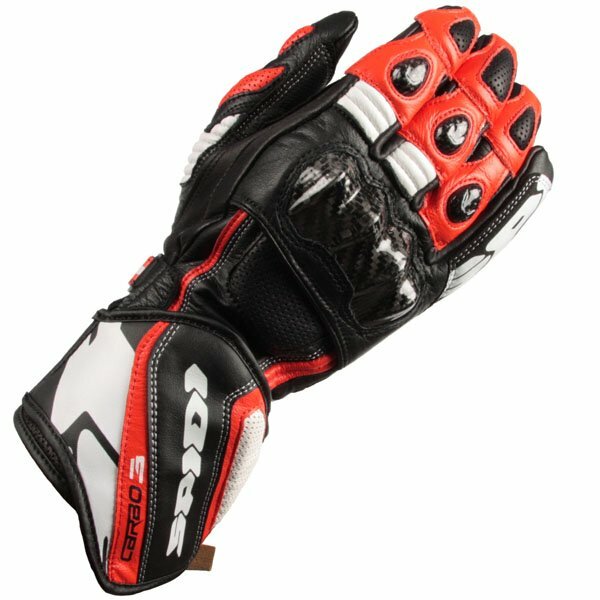 There's lightweight summer riding gloves, thicker and warmer winter motorcycle gloves and don't forget racing and motocross gloves too! 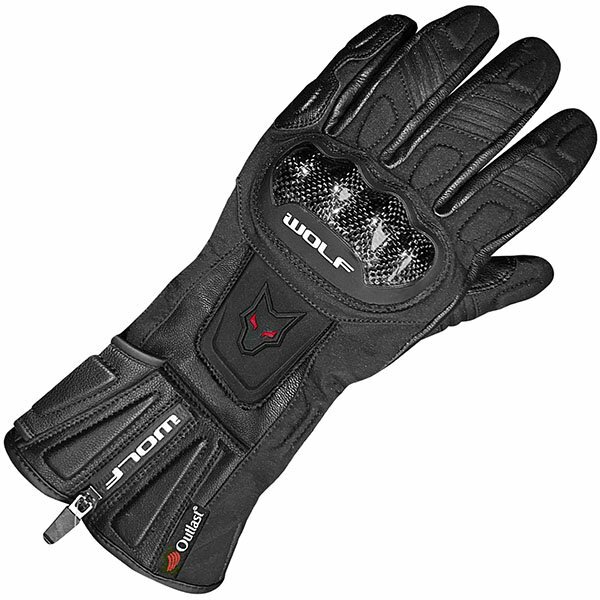 Made from leather or textile, many of the gloves feature armour on the knuckles to help protect the important joints in an accident and if you ride all weathers, you might want to look out for a pair of waterproof ones.